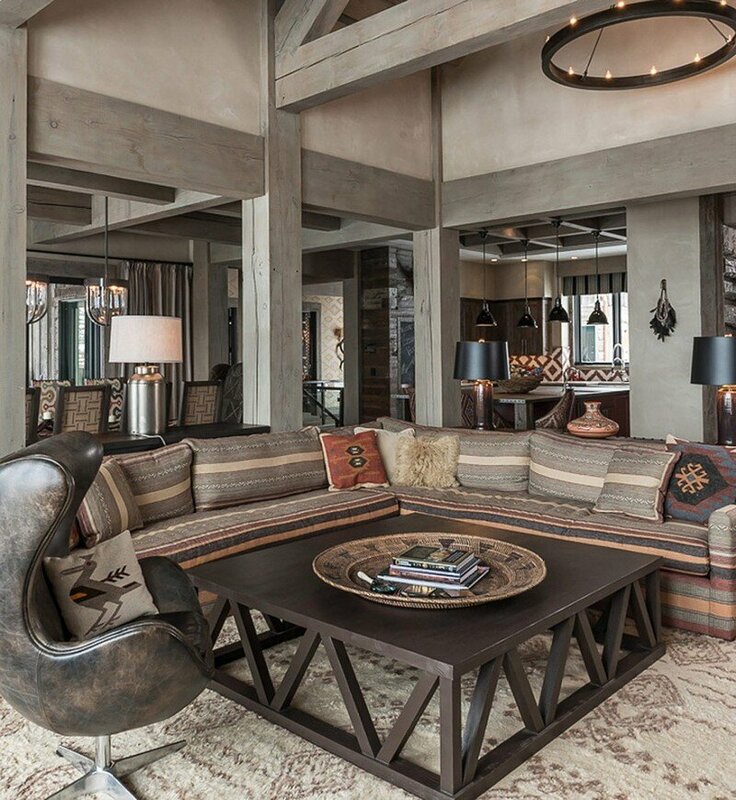 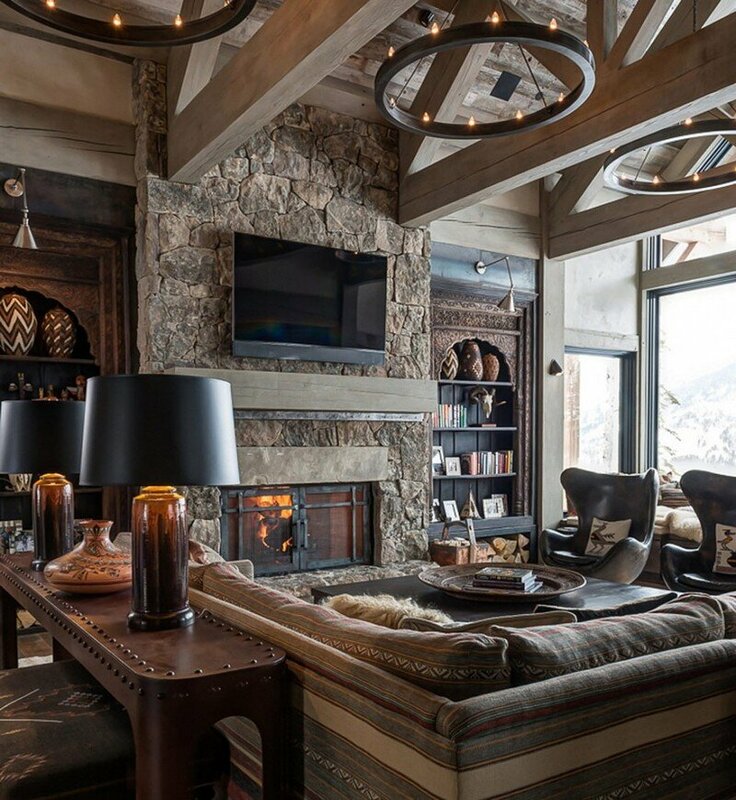 Designed by Locati Architects, Vikings View is a ski chalet located in the Yellowstone Club, Big Sky, Montana. 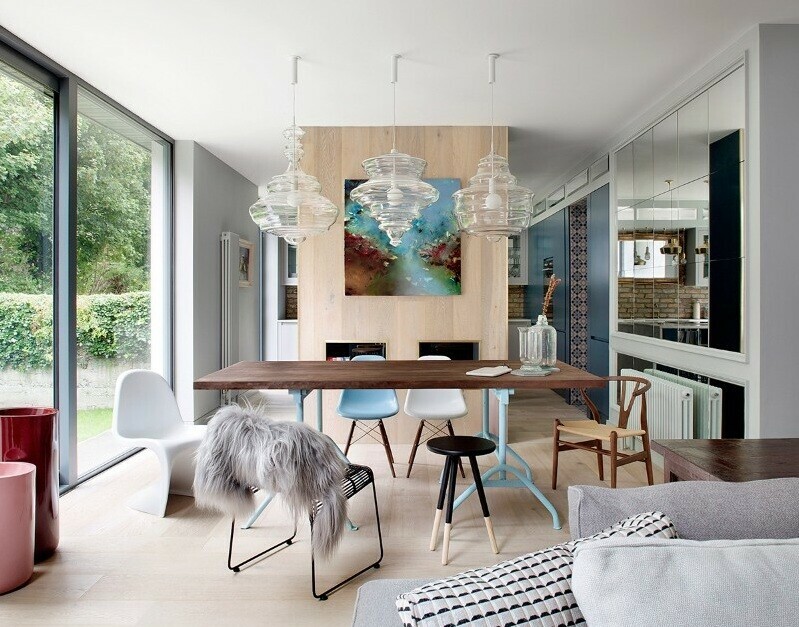 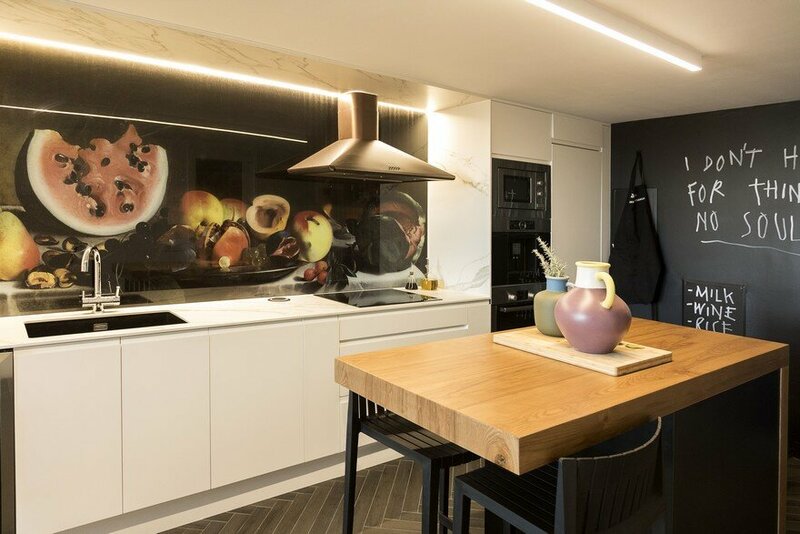 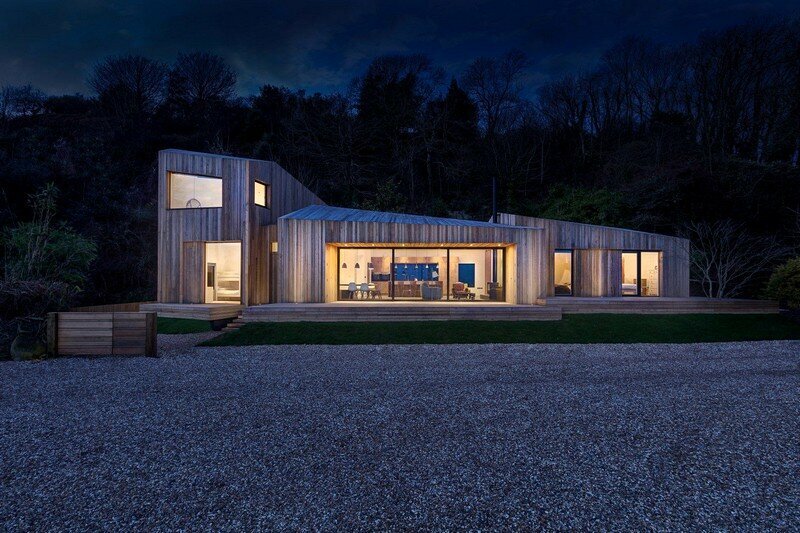 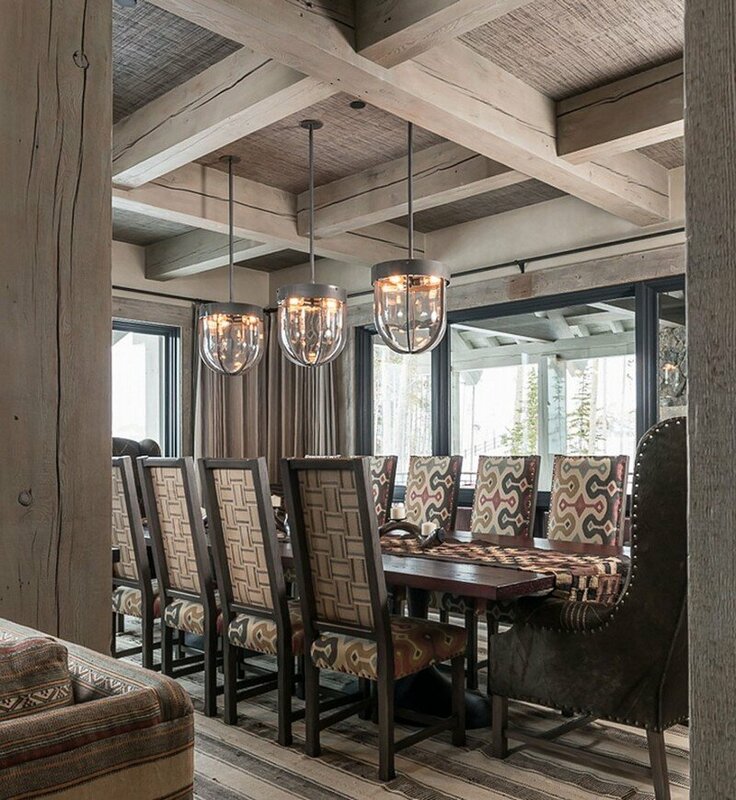 Interior design scheme was conceived by the owner of chalet, Charlene Petersen of Cashmere Interior. 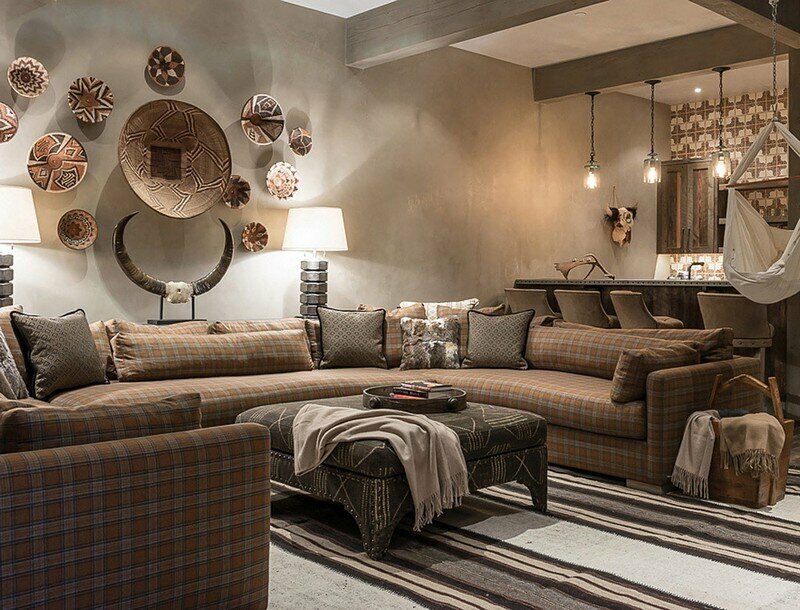 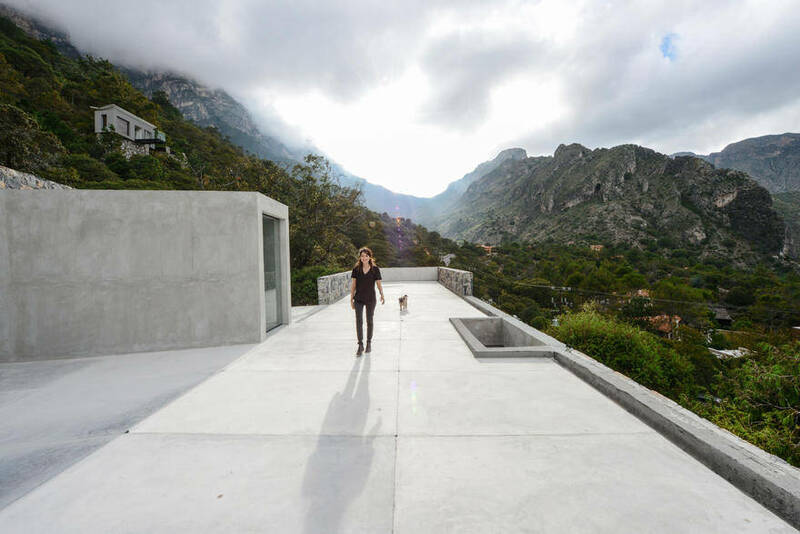 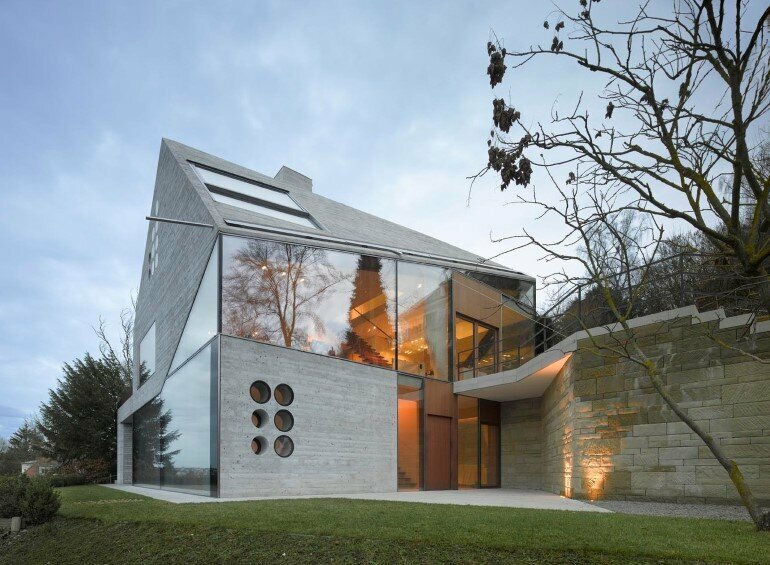 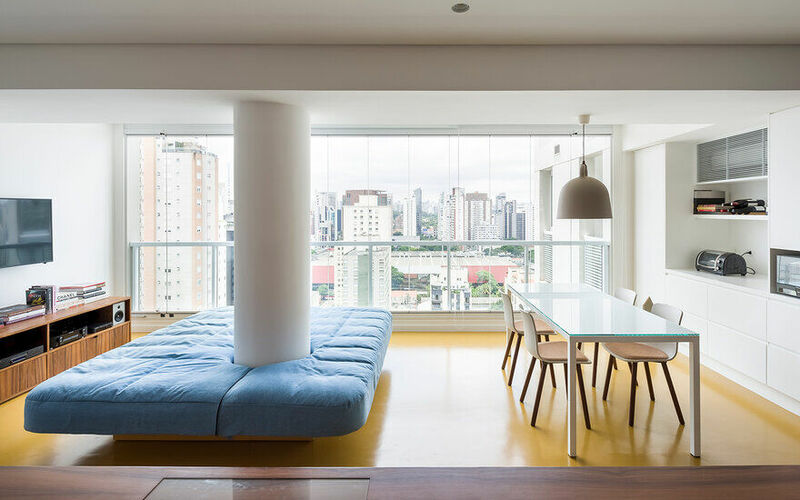 The interior is very relaxing with stylish furnishings and finishes that are visually stunning. 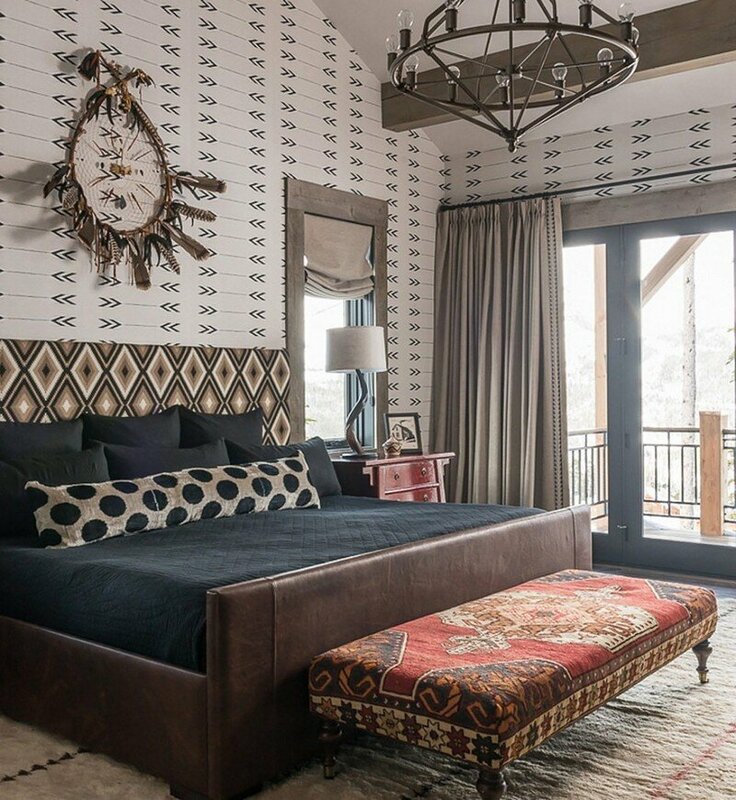 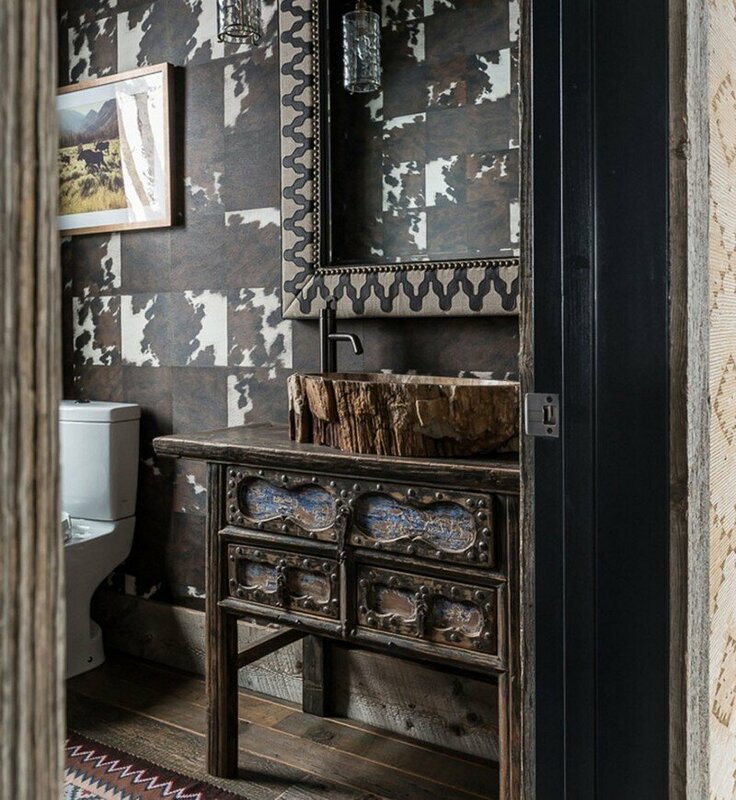 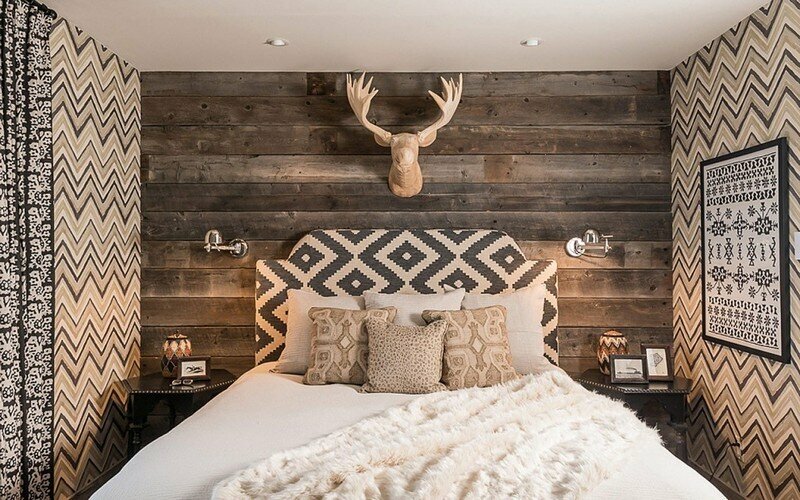 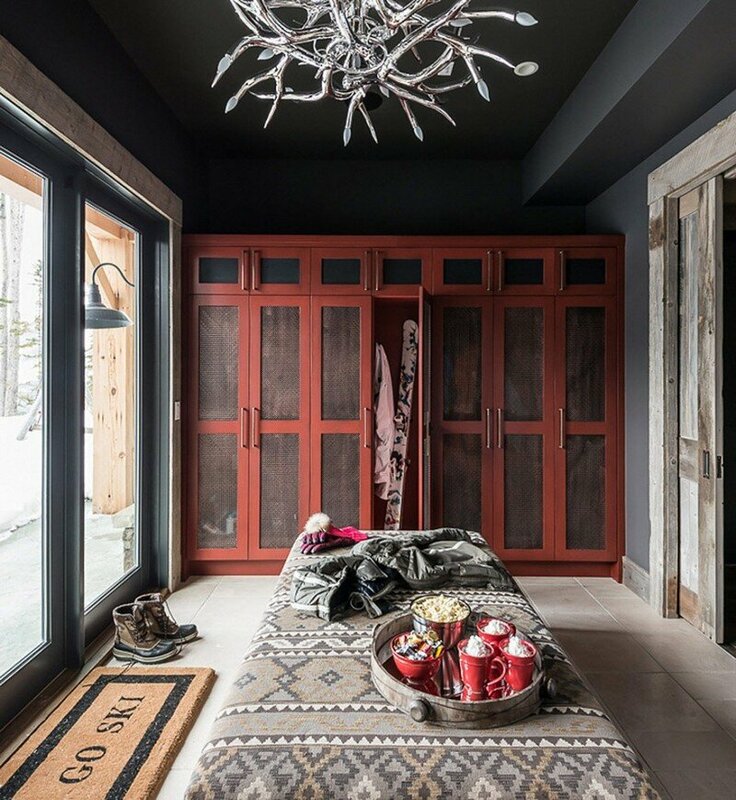 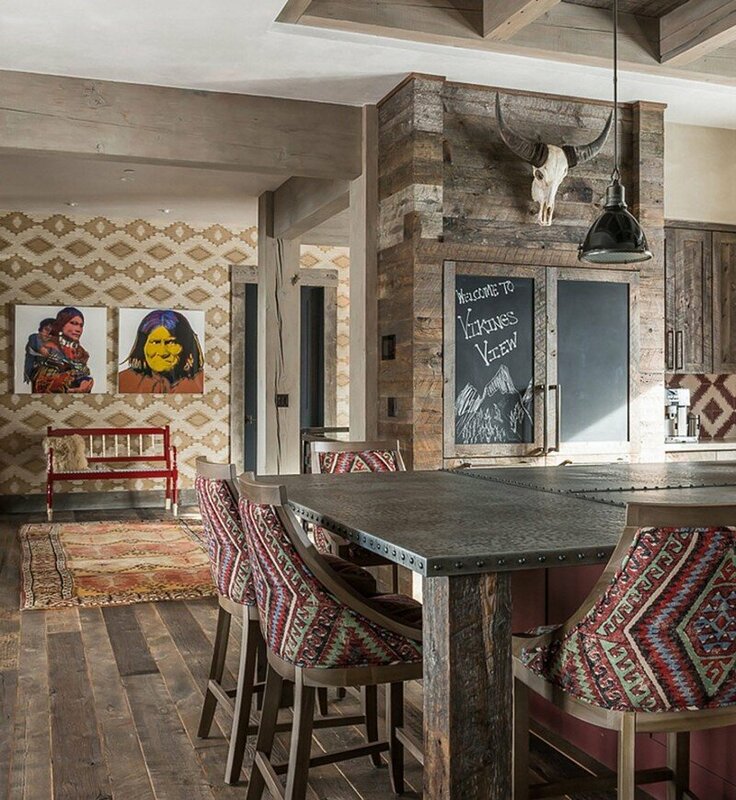 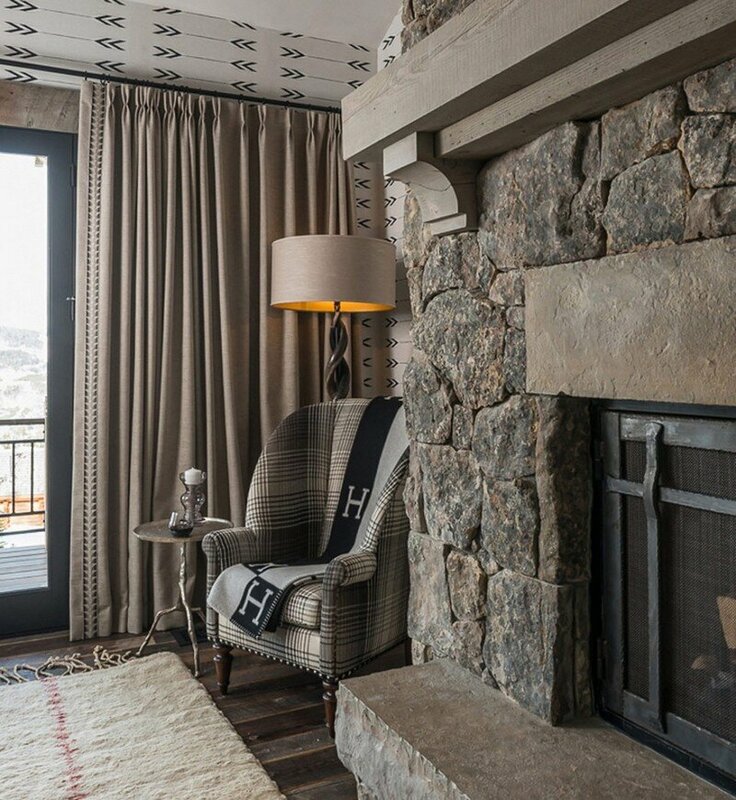 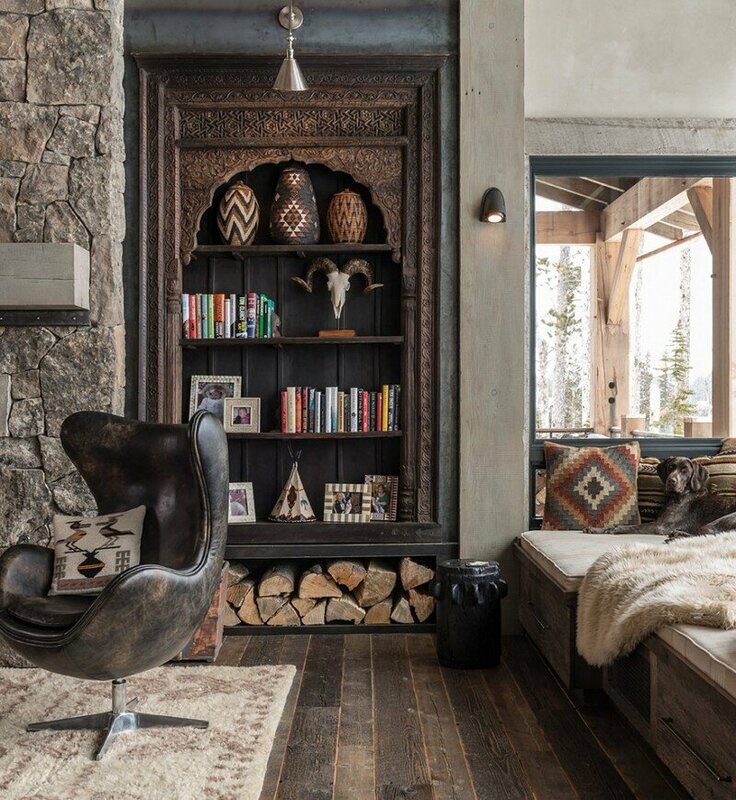 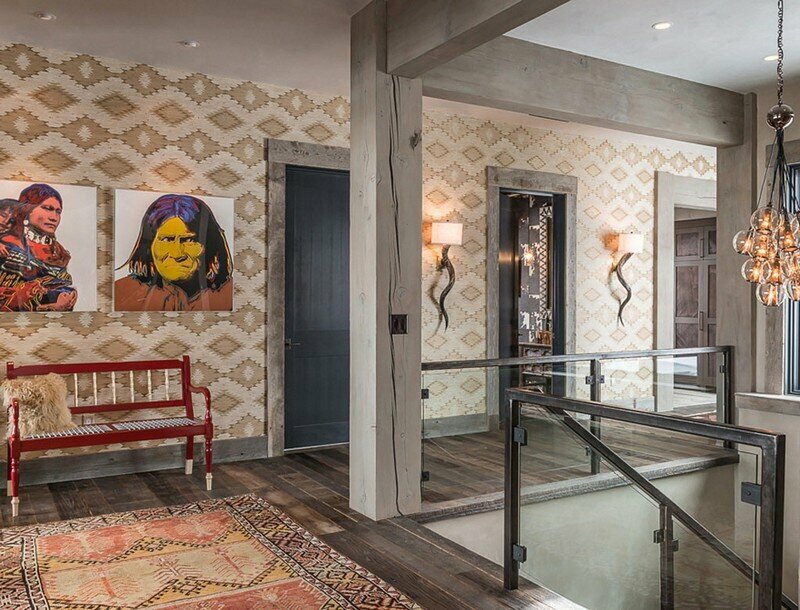 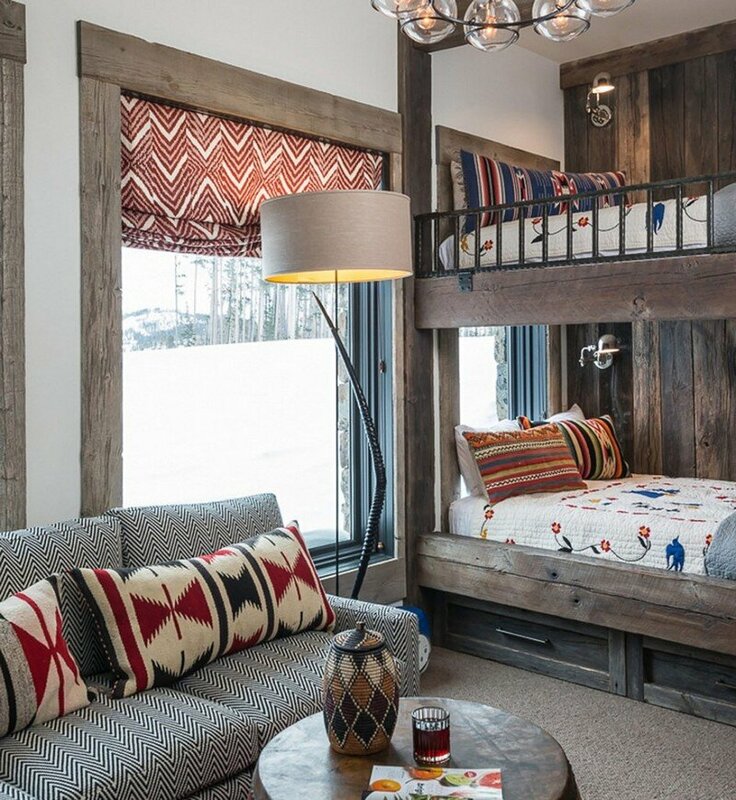 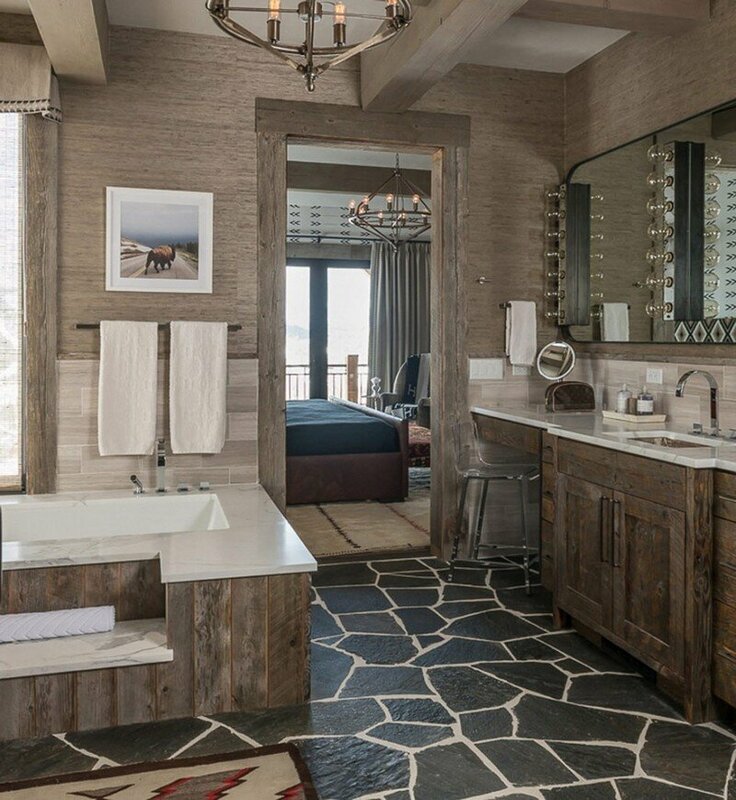 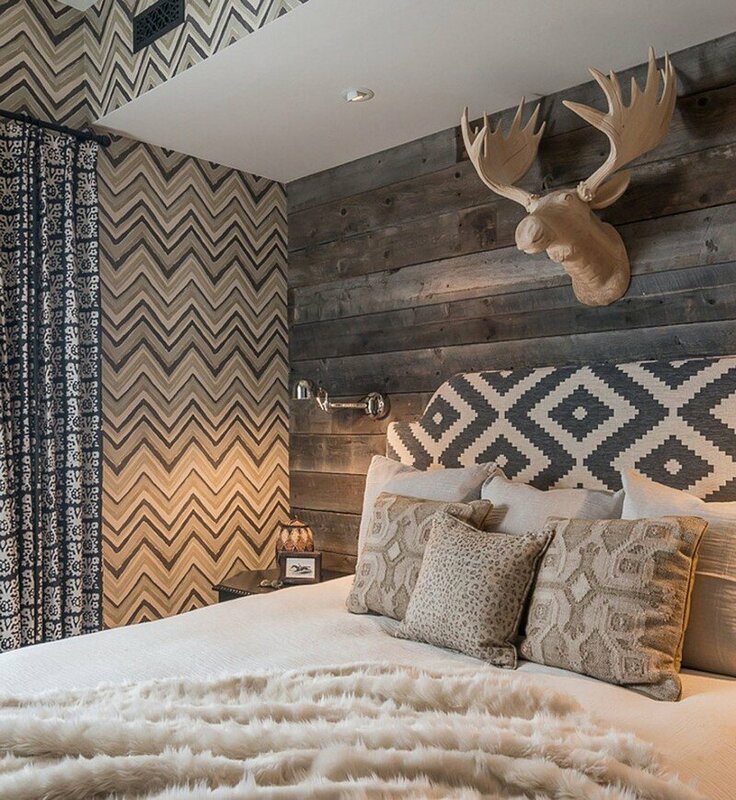 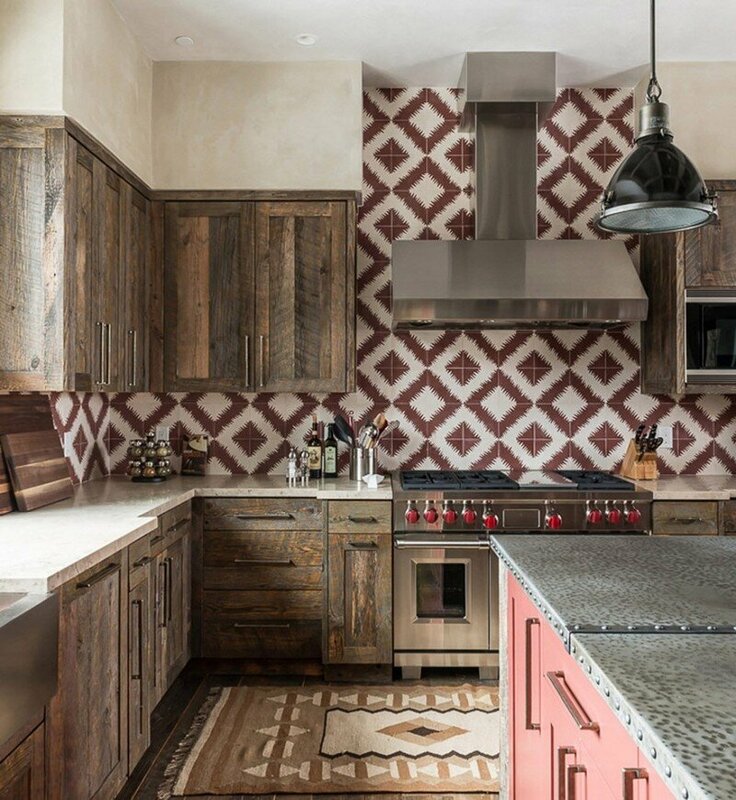 With a backdrop of neutral plaster and grey washed timbers, any accent of color and texture popped creating a place where the après ski is as fun as the skiing itself.